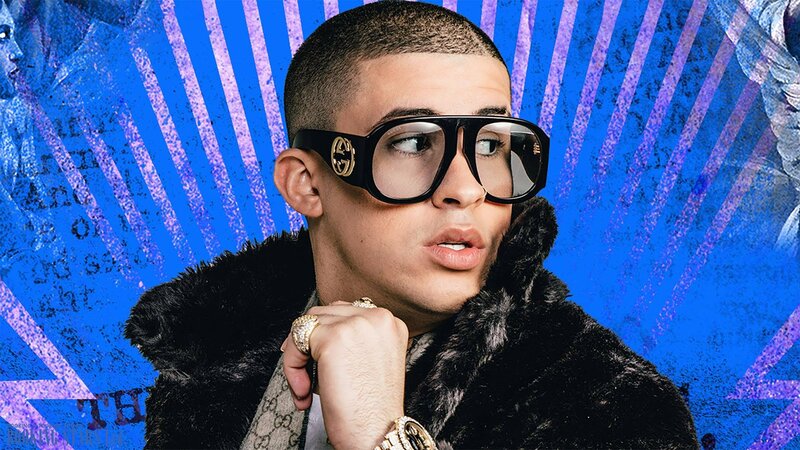 Bad Bunny’s real name is Benito Antonio Martínez Ocasio. He was born on 10 March 1994 in Puerto Rico. The young man was growing up in a full family with traditional values. He has two brothers. At the moment, Antonio isn’t married but seems to be dating someone. He does a great job hiding his girlfriend’s name from the persistent reporters. Ocasio loved music since childhood. The artist told the reporters that he dreamed about a music career since kindergarten. Later, he finished audiovisual communication courses in the University of Puerto Rico. This knowledge eventually helped Bad Bunny with his work in the music industry. As a teenager, Antonio worked in a supermarket. He spent all of his free time recording songs. 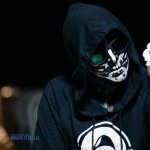 The song “Diles”, which he uploaded on the internet, caught the attention of a successful DJ Luian. 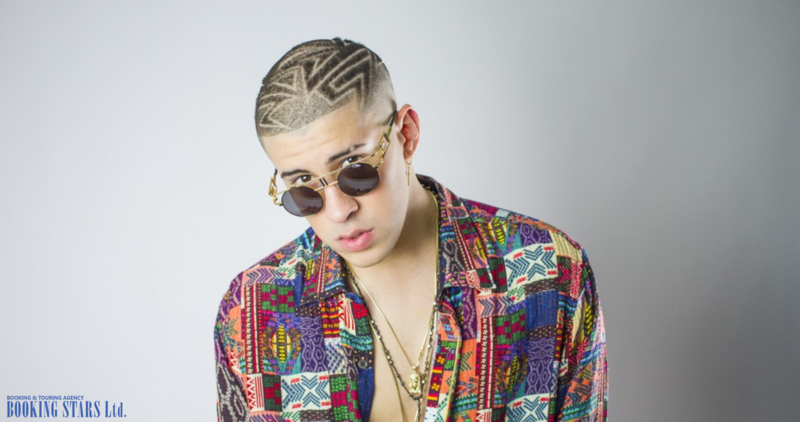 Thanks to his assistance, Bad Bunny signed a contract with Hear This Music. The contract allowed him to release his own songs and work with successful reggae artists. In 2016, the musician recorded his first hit “Soy Peor”. Initially, it was uploaded to YouTube for free viewing. The song became very popular on the Internet. It made it to the 22nd spot of Hot Latin Songs. It also climbed to the 48th spot of the Spanish Chart Productores de Música de España. The song didn’t become a part of the album. The musician is yet to present his first EP or LP. Between 2016 and 2018, he worked hard to record new singles and collaborated with other artists. The musician managed to acquire many fans. 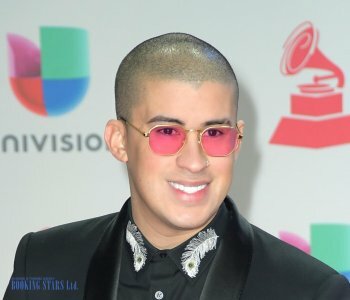 Different organizers tried to book Bad Bunny for private events. In 2016, the singer released "Otra Vez", "Prayer", "Tu No Vive Así", and "Pa Ti". 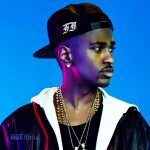 He worked on these songs with such artists as Bryant Myers, Kelmitt, EZ el Ezeta, DJ Luian, Mambo Kingz, Benny Benni, Almighty, I-Octane, Yomo, Zion, and De La Ghetto. In 2017, critics gave great reviews to "Me Llueven", "Trepate", "Me Mata", "No Te Hagas", "La Última Vez", "Te Lo Meto Yo", "Vuelve","Krippy Kush", "Netflixxx", "Un Ratito Mas", "Si Tu Lo Dejas", "Sensualidad", "Tu No Metes Cabra", "Blockia", and "Chambea". Some of them were recorded together with other DJs and artists. 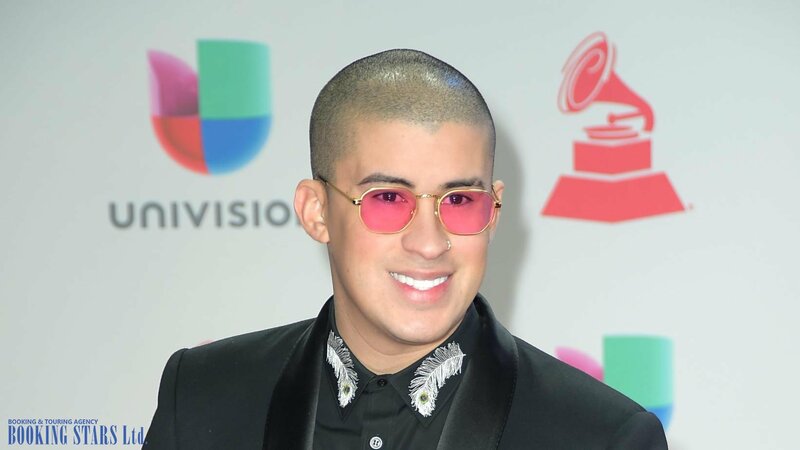 In 2017, Bad Bunny was nominated for a Latin Grammy Award for his song "Si Tu Novio Te Deja Sola". The musician also earned a Breakthrough Artist nomination from Premios Juventud. In 2018, the musician released "Amorfoda", "Amantes de una Noche", "Loca (Remix)", "Solita", "Dime Si Te Acuerdas", "I Like It", "Dime", and "Estamos Bien". He worked together with such famous artists as DJ Luian, Wisin, De La Ghetto, Cardi B, and J Balvin. The single “Amorfoda” topped Productores de Música de España. 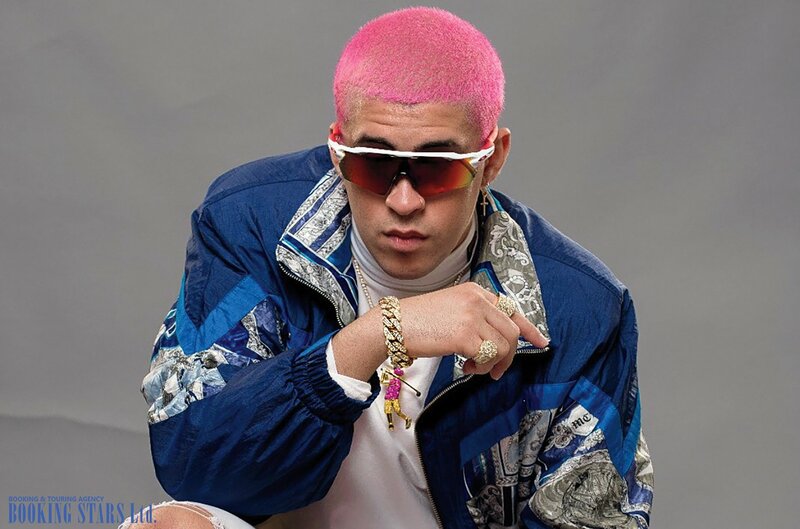 Later in 2018, Bad Bunny recorded a single “I Like It”. It was his first single in English to turn out so successful. The song topped Billboard Hot 100 and became platinum in the USA. At about the same time, he was nominated for the Best New Latin Artist at iHeartRadio Music Awards. 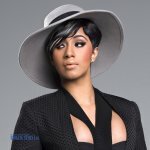 The musician is working on new songs and performing at numerous events.